It’s been a challenging day at work, but when you live the outdoor lifestyle with a pond or Landscape Waterfall you don’t stop at the TV. You keep walking through the kitchen and into your Fairfax or Northern Virginia backyard. You unwind with a cool beverage or glass of wine, tension leaves the back of your neck as you listen to the serenity of your own mountain stream and waterfall… just steps from your backdoor. 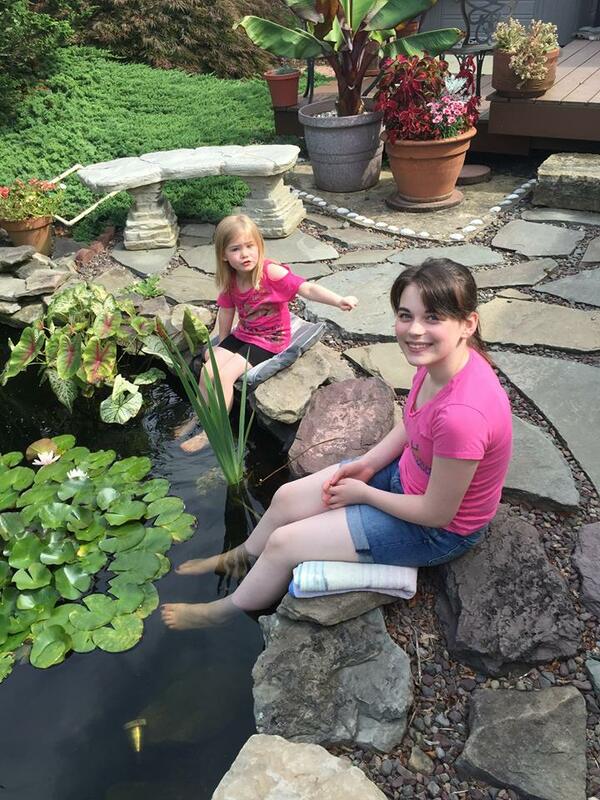 Water features provide soothing sights and sounds that help Fairfax & Northern Virginia homeowners relax and de-stress in today's busy world. Lower your blood pressure and improve your physical and mental health as you prop your feet up and enjoy the therapeutic effects of Mother Nature. It is difficult to get excited about your industry and occupation if you sell widgets. 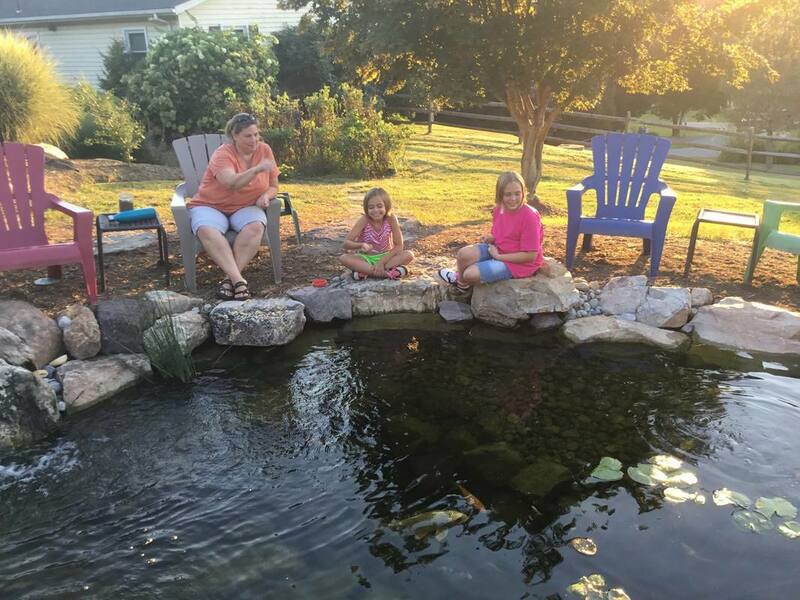 It is pretty easy to get excited about improving people's lifestyles when you are a pond contractor. 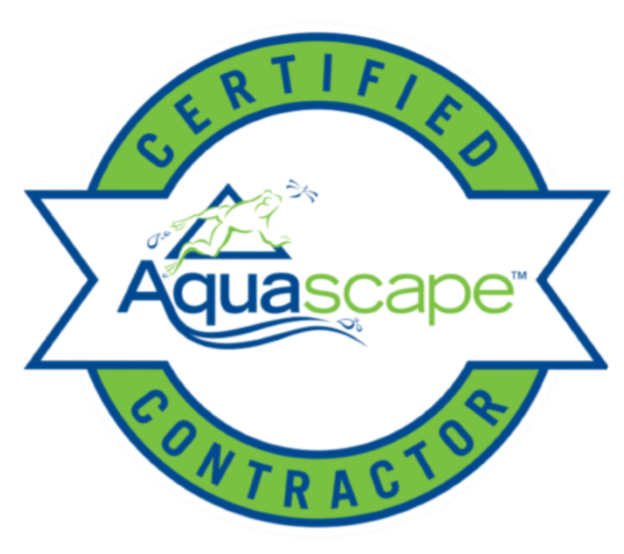 When any member of our staff returns from training and educational events with other certified aquascape contractors they are filled with incredible amounts of enthusiasm to tackle the next inspiring project. The CAC network and Aquascape events are something in a league all their own. I believe our clients can sense that passion and excitement and it is contagious!And we bring that home to Virginia to enhance our installation designs for our clients. 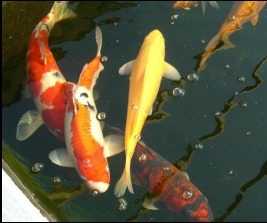 Do you have what it takes to be a Pond Doctor client?